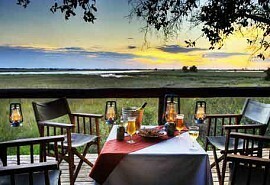 This 5 night safari explores two contrasting wildlife areas within the Okavango Delta. Oddballs Enclave focuses on water based activities and walking and Sango Safari Camp offers game drives in a big game-rich area. 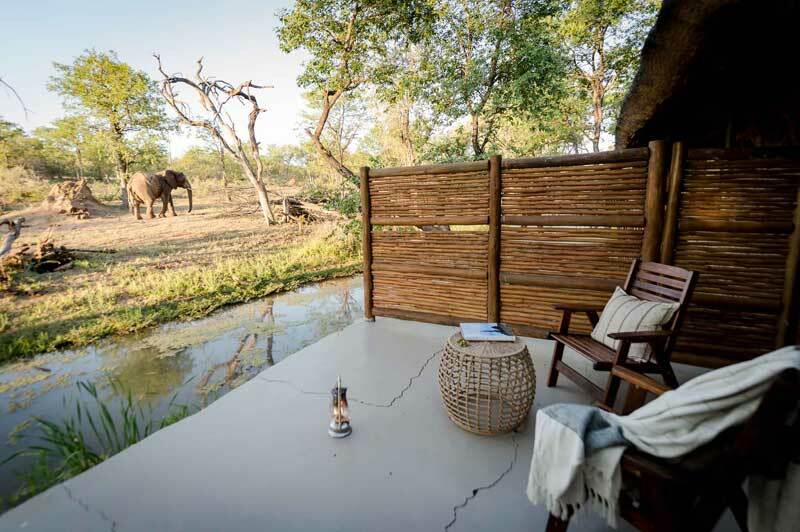 This 5-night comfortable safari offers guests the opportunity to explore the best of Botswana and includes the world renowned Okavango Delta and the beautiful Khwai Concession bordering the Moremi Game Reserve. Guests will experience the thrill of flying over these breath-taking wilderness areas via light air transfer. 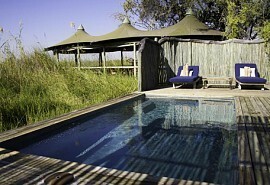 Activities include open 4x4 game drives with experienced game rangers, nature walks and mokoro trips in dug out canoes. On arrival at Maun airport, guests will be met by a representative and assisted to their light air transfer to Sango Safari Camp in the Khwai Concession bordering the Moremi Game Reserve where they will spend 3 nights on a fully inclusive basis plus game viewing activities. Activities at Sango Safari Camp include open 4x4 game drives, mokoro trips in dug-out canoes as well as guided nature walks. After breakfast and morning activities, guests are transferred by light aircraft to Oddballs Enclave in the Okavango Delta where they will spend 2 nights on a fully inclusive basis + game viewing activities. Activities at Oddballs Enclave include guided bush walks & mokoro trips on the waterways of the Delta. 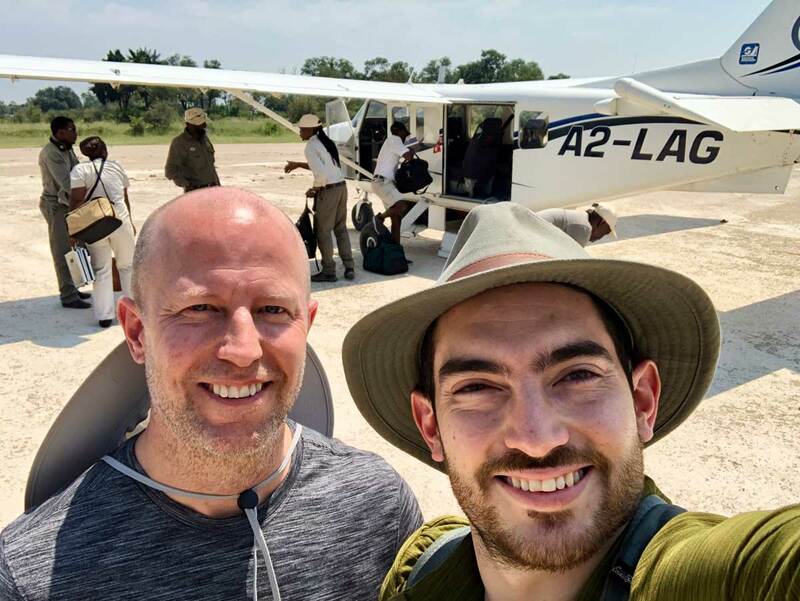 After breakfast and morning activities, guests are transferred by light aircraft to Maun airport in time for their onward travel arrangements. 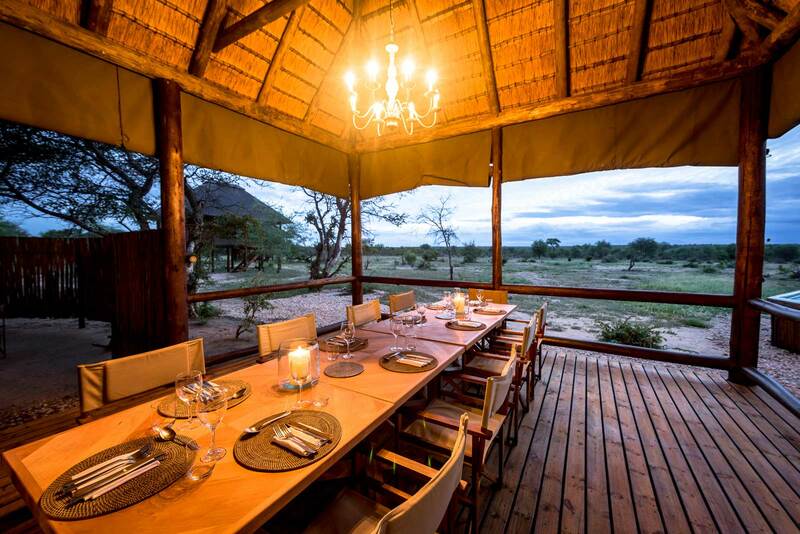 On this luxurious Botswana safari, guests will be light air transferred between three different camps in contrasting wildlife areas. 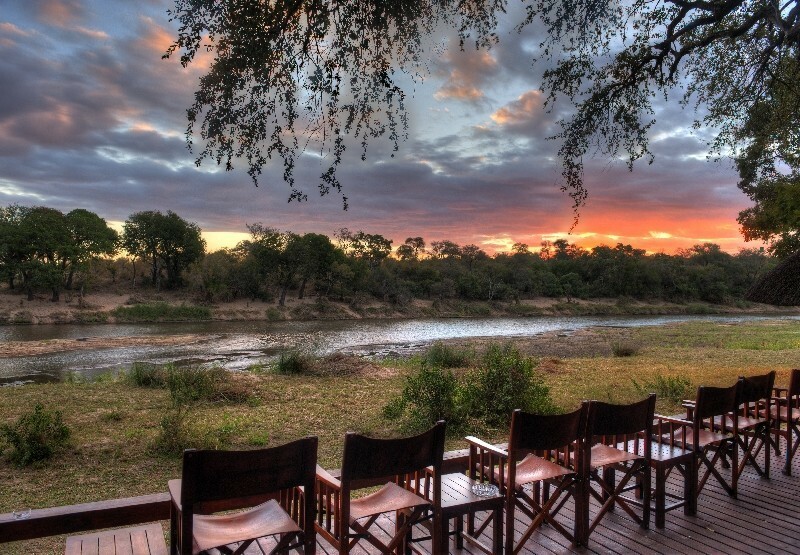 Experience true wilderness areas at these remote safari camps. 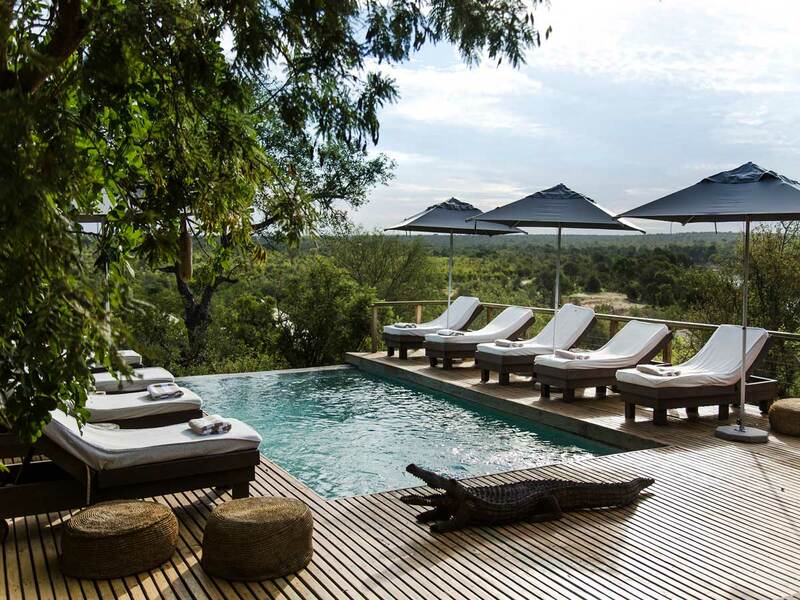 This ultra-luxurious safari takes guests to three of the best safari camps in Botswana. 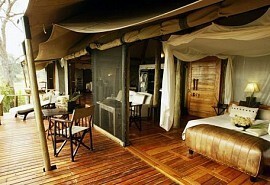 Chiefs Camp in particular is considered to be located in one of the best game viewing areas in Africa.